Some spokespeople take years to find the voice of their boss. 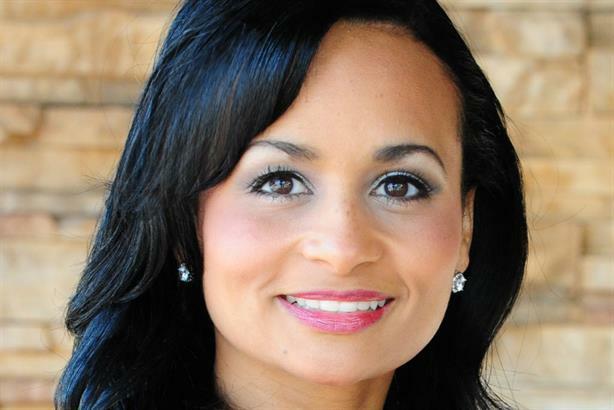 Not so for Katrina Pierson, the aggressive mouthpiece for presumptive Republican presidential nominee Donald Trump. Pierson rocketed into the spotlight earlier this year when she emerged as the primary on-screen combatant on behalf of Trump, embracing his no-holds-barred and controversial style. If the 2016 presidential election has turned on-screen punditry into trial by combat, she has emerged as Trump’s key gladiator, both on television and on Twitter, where her style is seen as brash by some, and reckless by many others. That attitude has extended to her wardrobe, brushing off criticism late last year for wearing a necklace of strung-together bullets on CNN and responding with a tweet saying: "Made in Texas! Real ammo. Support your local small business owners." Much like Trump’s candidacy itself, no one predicted Pierson’s rise as one of the campaign’s most prominent on-air representatives and key Republican spokesperson. She ran Pierson Consulting Group for about three years and ran for Congress, and lost, in 2014, though she did earn praise from future rival Ted Cruz during that campaign. The two would become rivals in the next election cycle.